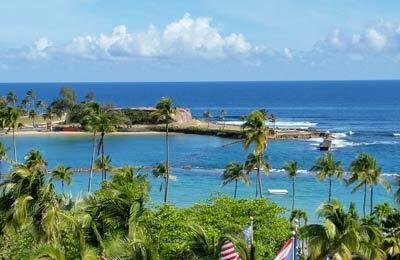 San Juan is the capital and most populous city in Puerto Rico, an unincorporated territory of the United States. Ferries from San Juan sail to Santo Domingo in the Dominican Republic with America Cruise Ferries. You can book ferries to San Juan with AFerry. See below for detailed timetable and the best prices our customers have found recently. 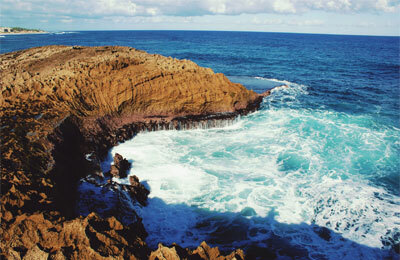 San Juan is located in the North East of Puerto Rico. The city is connected to the South by the 52 road, and the West by the 22 road. As the biggest city and capital of Puerto Rico, San Juan is well signposted.